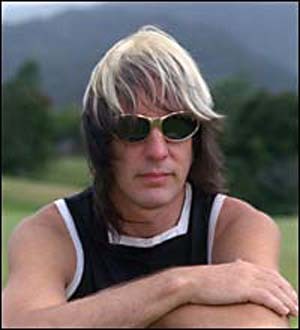 Today’s Cool Album of the Day (#586 in the Series) is Todd Rundgren (TR-i), The Individualist. 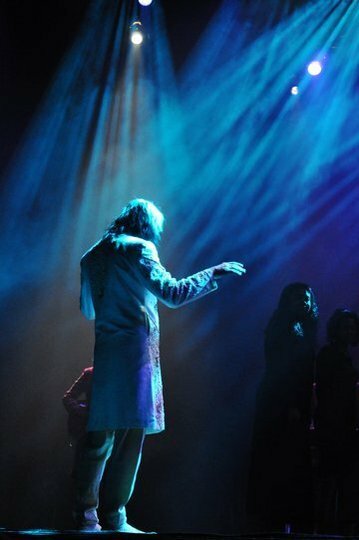 Todd Rundgren’s ever-changing diversity is often hard to keep up with and difficult to follow and, with the birth of TR-i (Todd Rundgren interactive) in 1993, he reinvented himself yet again, this time as an artist wanting to share sound and vision with fans in an intimate fashion. His first venture into his TR-i persona, “No World Order”, was mostly centered around producing a CD-i in which the listener could interact with the music in a non-linear fashion. It represented a chance for Todd to reinvent himself while providing an opportunity for the listener to talk back to the music. Todd basically used this moniker as a way to denote his more technologically innovative work. 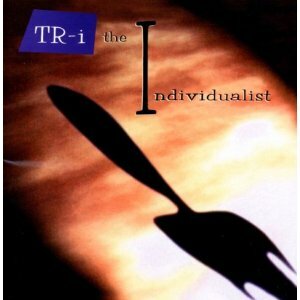 TR-i released three albums in as many years and “The Individualist”, released in 1995, would prove to be the last of that era. While “No World Order” was heavily influenced by electronica and rap, “The Individualist” settled into more of a somewhat accessible smooth groove assembled from many elements of diversity. His rap on this album is more like recitation that emphasizes the importance of his lyrics. From the power pop opener, “Tables Will Turn”, to the call-to-arms rock of “If Not Now, When?” and “Cast The First Stone”, to dance material like “Espresso (All Jacked Up)” and “Woman’s World”, to the Beatnick-Rap of the title track, this album could his best of the ’90’s. There’s even the patented Rundgren soul-based ballads of “The Ultimate Crime” and “Beloved Infidel”. This album seems to have it all. Todd’s production values always come into play on his releases and this could be one of his best once one gets past the use of computers instead of “real” instruments, an essential part of TR-i’s DNA. 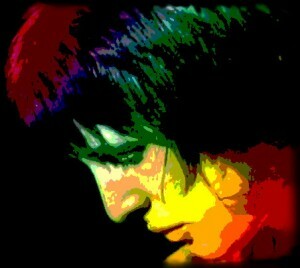 Rundgren had played all instruments and sang all vocals on many of his classic albums, like Something/Anything? and Hermit of Mink Hollow, so this approach should come as no surprise to those familiar with this talented artist. The album’s title also implies that it was created by one man. Clocking in at a bit over one hour, “The Individualist” boasts a sweetly clear sound with layers of subtle instruments, double-tracked vocals, and stacked harmonies spread about the stereo field with much of the punch coming from the sub-woofers. The listener is hypnotized with the arrangements and sound quality, evidence of Rundgren’s seasoned production skills. This fine album begins with a borrowed phrase that is adapted for the album’s setting, “Water, water everywhere and not a place to stand. My foundation rests on bedrock but the bedrock rests on shifting sand.” It seems that the message of his career has always been about individualism and getting to know one’s self and taking responsibility. This record is a call to arms and about taking action. “Tables Will Turn”, the opening number, sets this tone, emphasized with changing verb usage like “Tables will turn…tables can turn…tables have turned…tables are turned.” It is time for individualists in society to take notice and change the hands of power back to the people. “Family Values” is directed at high-powered politicians of the time like Dan Quayle, whose quotes are sampled here, that ask for people to implement family values. TR-i insists that “we already got them.” The “Faux P-Funk Honky Chorale”, the only voices other than TR-i on this album, brings the party home as “We gonna have a good time everybody, because the family is all in the house!” Quayle is even told to “Shut Up! ‘Cause we got them, we already got them. We got family values.” A hip drum beat and stellar keyboard bass line drive this hopeful sing-along tune while a unique keyboard riff takes one out near the end as we move back to the power, comfort, and shelter of our families. The repeated chant of “Here comes the Individualist” builds to an ecstatic free-form jazz groove that leads to wild applause and then brought down to a pin drop. “And if there’s time enough to find it, then in time I’m gonna find it.” He IS The Individualist! “Cast The First Stone” is the seventh track and he borrows from the best again by placing a Biblical proverb in a heavy-industrial-punk setting with a ‘hammer on anvil’ snare sound and in-your-face kick drum propelling a thick bass line, nasty keyboard washes and swirls, and an out-of-this-world guitar solo. 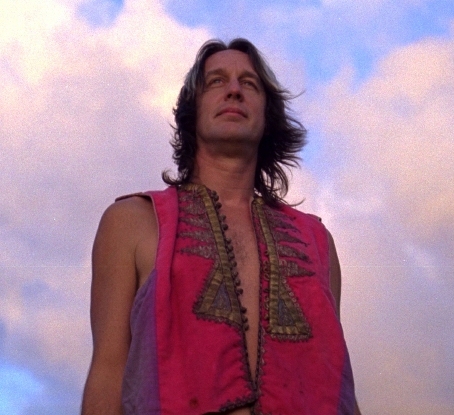 This is followed by the contrast of the other gorgeous ballad, “Beloved Infidel”, which features a thick bed of sparse keyboard tones and a sweetly simple clean-tone guitar solo along with Rundgren’s production expertise. “Ring the liberation bell” as he will not be longing much more. “False gods they will erect offerings they will burn, I am lost in meditation and awaiting your return” show that his ballads can contain serious subjects yet still be one of the most beautiful songs he has ever created. 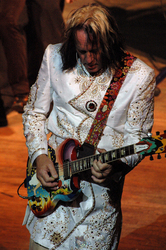 “Woman’s World” is an excellent closer with an up-tempo big finish featured on many of his fine albums. 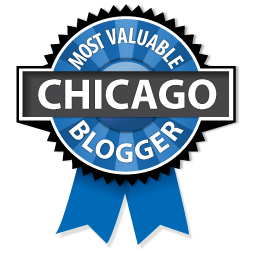 (See “Just One Victory” on A Wizard A True Star, “Fade Away” on Hermit of Mink Hollow, or “2nd Wind”). This track puts men in their place by reinforcing that there’s “No surprises, it’s a woman’s world…’cause it always was.” This also contains a heavy bridge that reprises the heavy industrial guitar sound heard earlier in the album yet climaxes with a most upbeat positive ending featuring stacked harmony vocals atop an upbeat progression, providing hope for the future of (wo)mankind. “The Individualist” shows that Rundgren still believes that society can be saved from its wallowing tumble and that human kind’s compassion will prevail. It is up to the individual to make this happen. TR-i’s original release of “The Individualist” on Digital Entertainment in, 1995 featured an enhanced CD which paired each song with its lyrics, graphics, and video. It was also one of the first CDs to be offered over the internet, where subscribers could download the music before it was released in stores. The recent remastering of this album by Esoteric is fantastic, presenting the album in a new light by sounding better than when it was first released. It also includes an excellent booklet featuring interviews, photos, and lyrics. Sounds and colors flow out of the speakers with “surround sound effect.” This remaster is not squashed or a victim of the loudness wars as it features lots of breath and dynamics. Close your eyes and inhale as it almost sounds like high-resolution audio, which Esoteric would be smart to offer. They do the remastering in high-res and I know I, and many others, would pay extra for it. In the meantime, be sure to seek out the remaster of this often over-looked mid-90s Rundgren Classic! All songs by Todd Rundgren. “TR Connection” website. Another great Todd hangout! See our review of Todd Rundgren, (Re)Production.